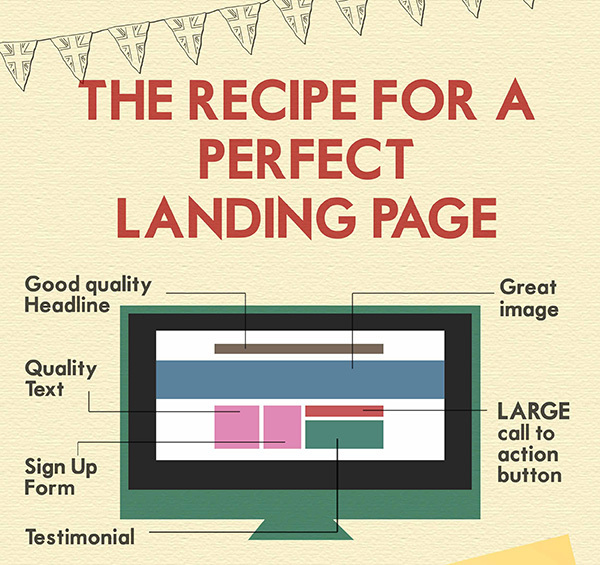 Having a very attractive landing page / website is vital for your business. If you want to have a higher conversion rate on your web activities, you have to study and design magnificent landing pages (and websites). I read an article on Business2Community and came across these amazing guys at British Design Experts, whose design is exactly what a landing page should look like. So before you start your next project, check out this magnificent artwork! The simple design and steps can help anyone who wants to create a top-notch landing page or website. What do you think about it? Please feel free to leave your comments below, via Twitter, or at vivid network. Alexander Novicov is the CEO at IQD Agency and an author at this blog.